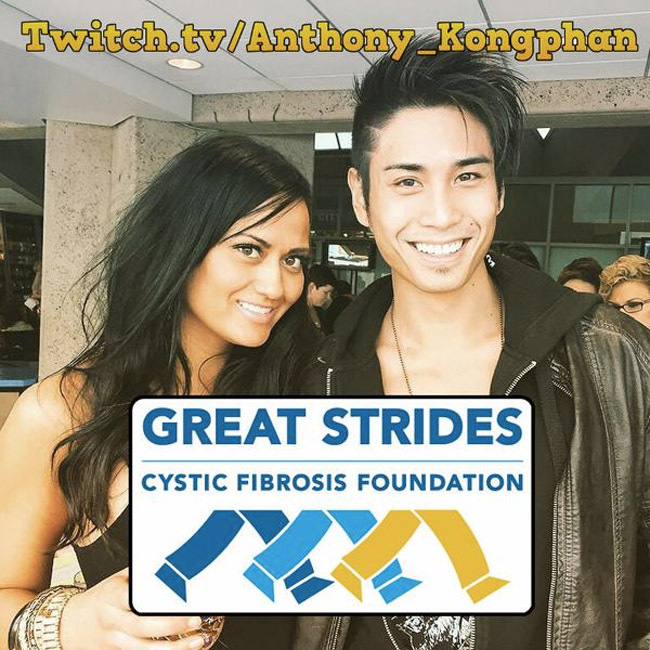 For the next 30 hours, Anthony Kongphan will be doing a charity stream for kids with Cystic Fibrosis. The goal to be raised is $2,000, he already is up to $450 and the stream just started. He will crush that goal if the donations keep rolling in the way they are now. Make sure you tune in and show some support for the charity stream, hopefully we’ll see some sick DayZ action.